Answers are close at hand. 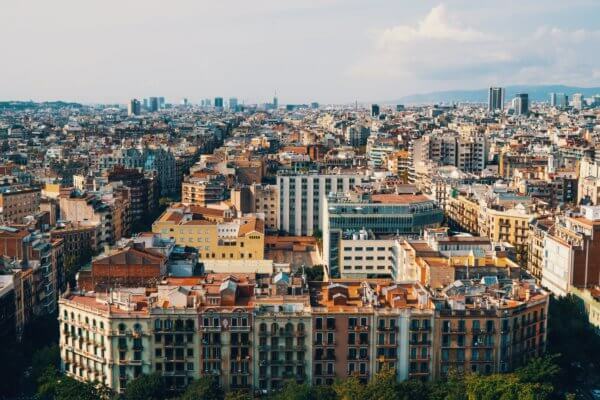 Since 2011, Smart City Expo World Congress (SCEWC) has been an unmissable event combining the latest solutions and technologies, and inspirational keynotes on improving life in cities. In 2018, the event intends to reflect on what makes a city liveable, what happens when “gentrification” changes the whole social character of a neighbourhood, and how sharing can transform the way it operates so that it can become more sustainable, resilient, inclusive and, of course, smarter with a focus on people. To do so, this year’s edition will concentrate on five main topics responding to the key issues facing cities: Digital Transformation, Urban Environment, Mobility, Governance & Finance, and Inclusive & Sharing Cities. This dynamic approach, together with an extended exhibition area full of real solutions, is expected to outnumber 2017 figures and reinforce the smart community all over the world. 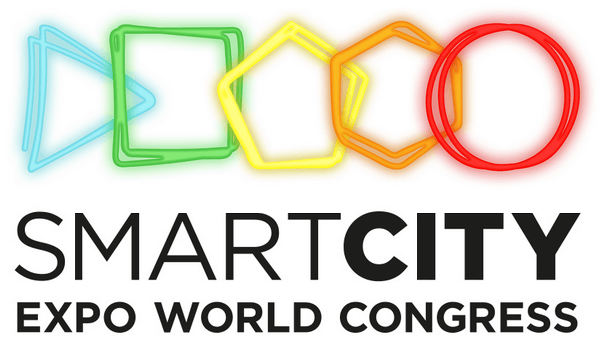 Additionally, the Smart Mobility Congress, the International Integrated Water Cycle Show (Iwater), the Circular Economy European Summit and the Sharing Cities Summit will be held in parallel to the SCEWC, thus creating great synergies between the co-located events and contributing to the major objective of creating a better future for our cities.